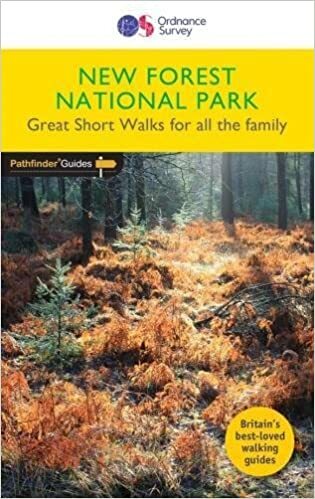 RambleFest displays New Forest National Park guidebooks and maps, and provides the facility for buying them online. 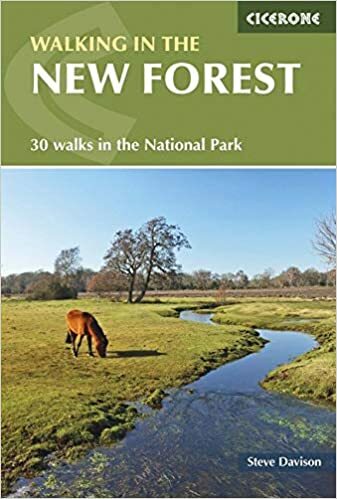 The New Forest National Park is an area which includes the largest remaining tracts of unenclosed pasture land, heath and forest in the heavily-populated southern England, and supports a great variety of wildlife. 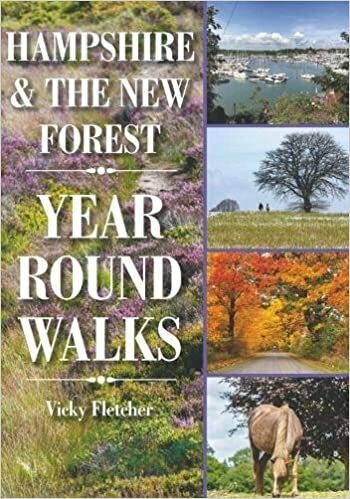 As well as rambling books, we include geology, local interest, natural history and many other books of interest to those visiting the New Forest National Park. We welcome suggestions for inclusion. We display the one Ordnance Survey `Explorer’ 1:25,000 scale map (the best that is commercially available) which covers the New Forest National Park. We show the standard quality, although the tougher all-weather type is also available. We also display the excellent AZ Adventure Atlas: New Forest, which is essentially the “Explorer” map in book form, plus an index and info on locations. There is another map which may be handy, although it is not of the same scale.